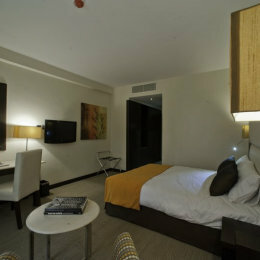 All our deluxe rooms have been designed to cater for both the business and pleasure traveler, with a contemporary African look and feel. 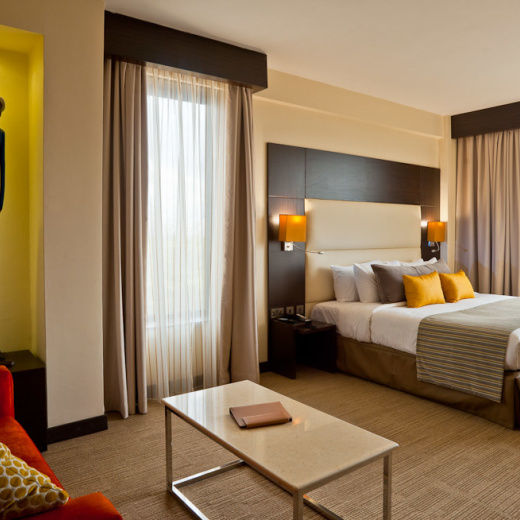 By combining this design with the functional requirements of a 21st century traveler, Best Western Premier Nairobi ensures that we have fulfilled all our guests’ needs. All our deluxe rooms are equipped with a California Queen Bed, air-conditioning, telephone, free Wi-Fi, mini bar, digital safe, gourmet coffee making facilities, 32” LCD flat screens with Satellite TV, 24 hour rooms services, laundry and valet services. 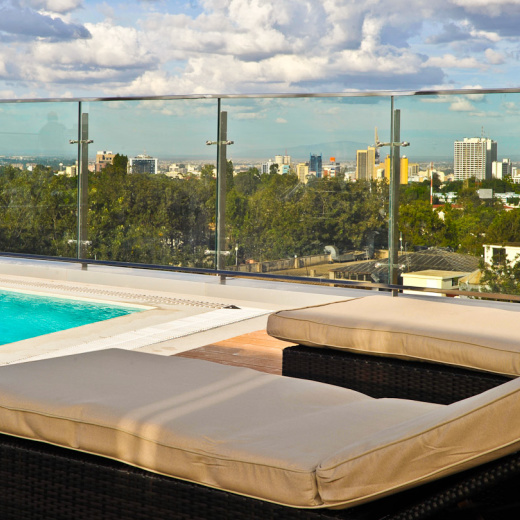 Deluxe rooms with balconies are available upon request.